The sun’s been out a little more lately and the days are getting longer. I can’t wait for spring! 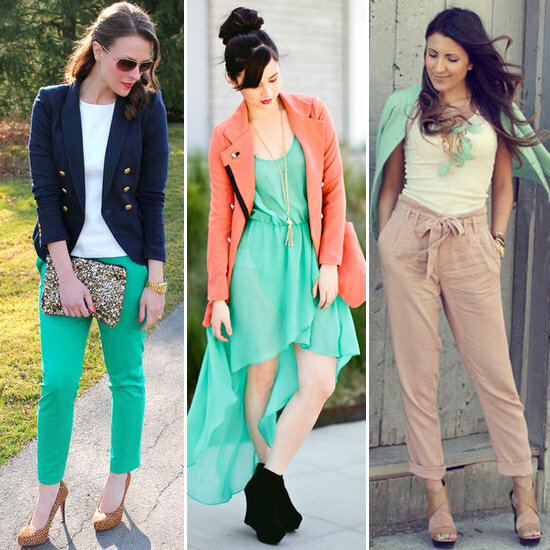 It’s interesting that fashionista and style bloggers everywhere picked up on this color trend so strongly. 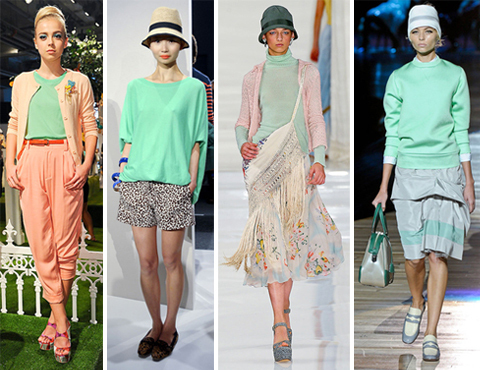 Mint green showed up on the spring runways for sure, but it was nowhere near as explosive as light blue, and it wasn’t that consistent, either. 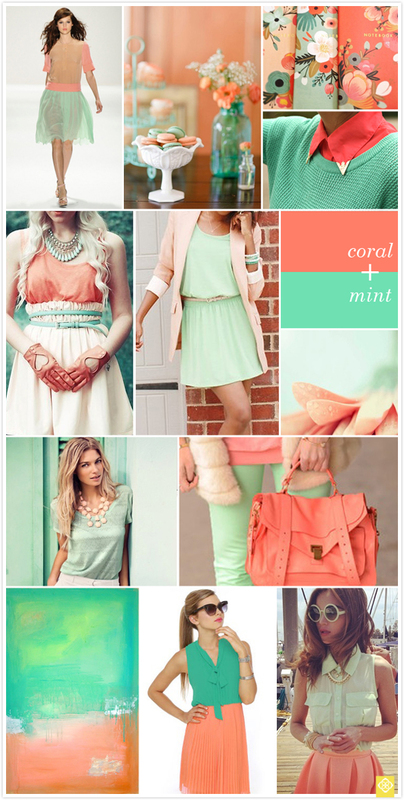 Meaning it wasn’t just mint green, it was a huge variety of light greens, from mint to celadon, sage to spring. 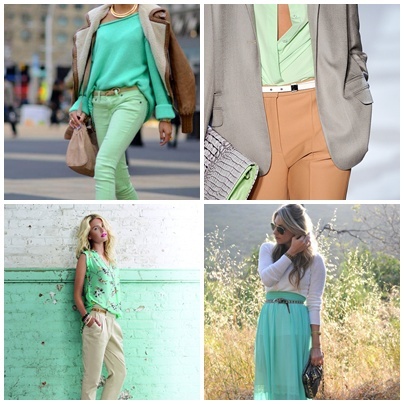 Pastels are set to be a huge trend for the season. 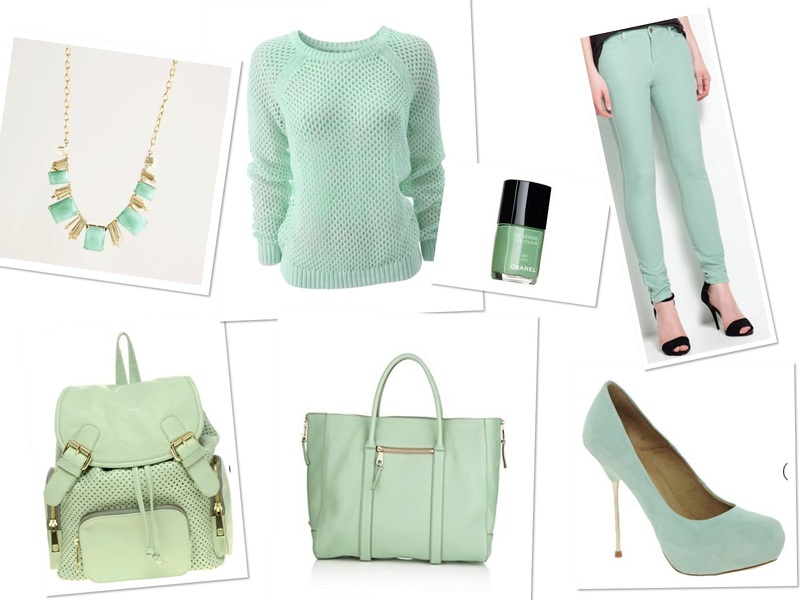 Judging by the things I’ve been coveting lately I’ve a funny feeling the next thing I buy will be mint green. Fashion element:@Light Green Vest, Zanzea®.